Happy Thanksgiving from all of us! 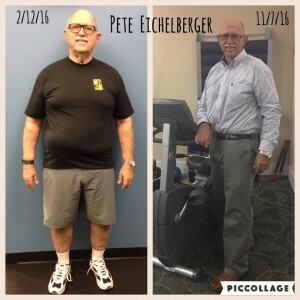 Enjoy the wonderful featured success story of Pete Eichelberger. I am not only exercising on a regular basis, moving better and have lost weight but I now look at things differently! I appreciate the chances I get to eat healthier and to workout! I made the choice to believe what the ESN coaches were telling me…and that was to believe that I could reach my goals! I decided to adopt a more positive vision of myself that could be achieved in time! ESN coaches helped figure out where I was physically, what limitations I have and what the best course of action was going to be in helping me be able to exercise again. 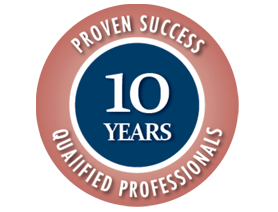 Their thorough, competent and considered approach of working with the specific needs of each client made a big difference for me. They are serious in what they do but the whole atmosphere is light hearted and fun! The caring, upbeat, confidence inspiring vibe of ESN Health is infectious! I have more energy, more stamina and just feel better! All of this has lead to a more positive mental outlook and more confidence! I am taking better care of myself and definitely look forward to activities with family and friends now that I am feeling so much better! Believe in yourself and your trainer…patience and persistence will pay off! It is not really about the diet program or an exercise regimen but a change in lifestyle! Food logging was key for me…but I had to be honest with myself first! Just remember…YOU CAN DO IT!!! I plan to be trained and ready to go for the MS-150 in 2017. I would also love to try mountain biking! I greatly appreciate the relationships that I have developed with my main coaches (Ryan, Andrew and Drew) and the others at ESN Health. This is a very unique organization! I now realize that getting back to good health and fitness is not a specific trip that’s completed by a certain date but more of a continuous journey! I have a lot more effort before me but it is great to know that I have the help and support of ESN Health supporting me every step of the way. A hearty “THANK YOU” to all my friends at ESN Health! Have a great week and Happy and Safe Thanksgiving! FIRETHORNE OPEN HOUSE AND GRAND OPENING! Come see us at the open house on Saturday, Novemeber 12 from 8A-5P and the BIG GRAND OPENING party on Saturday, December 10 from 8A-5P. We will be open on November 7. Our first orders for nutritious meals to go will be available on October 31 through November 3 for our first deliveries on November 7. I hope to see everyone there soon. We are excited to show everyone our newest location for a Grand Opening on November 12 and December 10. A little sneak peek … ESN Health – Firethorne along with a healthy kitchen to boot. Click Here for Virtual Tour on Facebook. 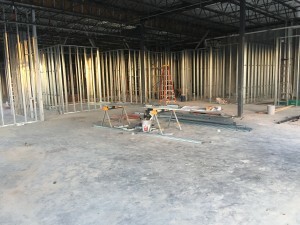 ESN Health has announced plans to open its second personal training studio in the Katy area at 2770 FM 1463, Suite 102, according to owner Ryan Kobermann, CSCS. 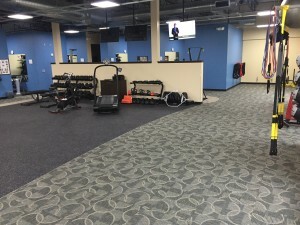 “After eight fantastic years at our original ESN Health personal training studio in Cinco Ranch, we’re excited about the opportunity to bring ESN Health’s successful personal training programs to this growing area of Katy,” says Kobermann. 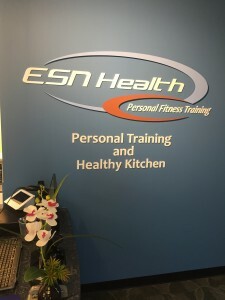 ESN Health Personal Training provides clients with a customized fitness-training program in a private, non-intimidating environment with personalized service and upscale amenities. 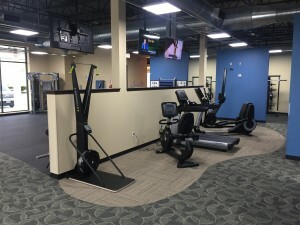 Like its original studio, the new 4,300 square foot ESN Health – Firethorne facility will feature four 1-on-1 personal training suites as well as dedicated space for small group training. The fitness studio will also have a private shower for members. In addition, the new studio will feature a healthy juice bar and healthy kitchen to provide clients with post-workout shakes and smoothies. The kitchen will feature nutritious meals to go for clients. 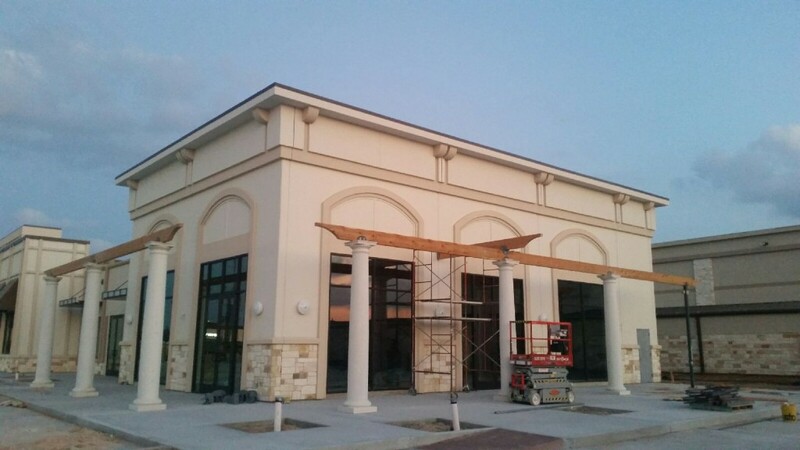 “With this new studio in Katy Firethorne, we will be able to provide our clients with the kind of healthy food that we have been encouraging them to eat as part of an overall healthy lifestyle,” says Kobermann. 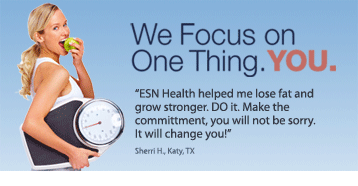 Since opening in 2008, ESN Health in Cinco Ranch has more than doubled in size while still maintaining a very personalized approach to training and fitness. The new ESN Health – Firethorne facility is scheduled to open in October.